Celebrating the most important people! 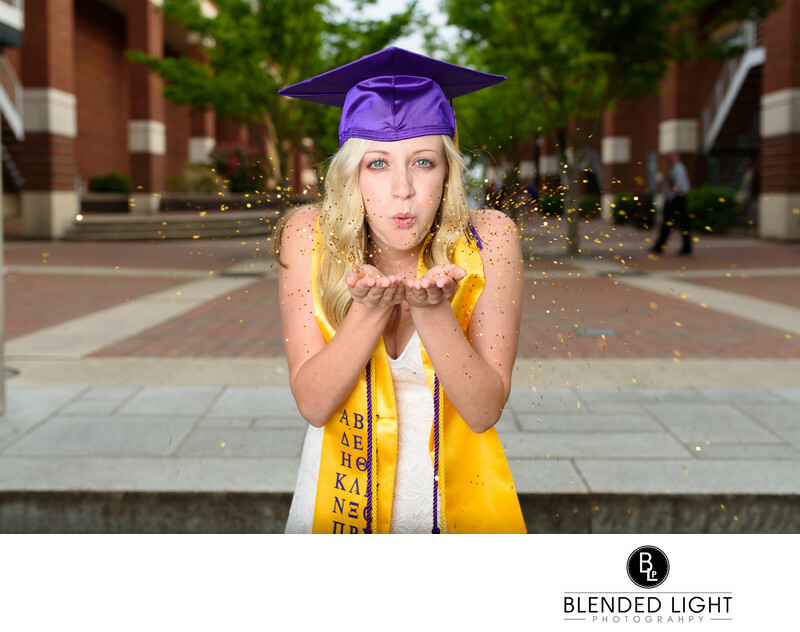 Welcome to Blended Light Photography! I am Brad Ipock, a portrait photographer based in Zebulon, North Carolina. It is an honor to work with clients across this state on their photography needs, and I have done so for over ten years! Contact me today to get your photography session scheduled! While I live in Zebulon, the easternmost town in Wake County, I serve all of the Triangle areas, including Wendell, Knightdale, Rolesville, Wake Forest, Raleigh, Apex, Cary, Garner, Clayton, Fuquay Varina, Holly Springs and Morrisville, as well as Chapel Hill and Durham. Additionally, I am available for travel across the great state of North Carolina and have photographed individuals in Charlotte, Greensboro, Winston Salem, High Point, Wilmington, North Topsail Beach, Havelock, New Bern, Greenville, Benson and Smithfield. So, I add new cities to this list each year. Having grown up in eastern NC, I love being able to get back to my roots and the areas that gave me my start, seeing them grow and change over the years, while still being undoubtably eastern North Carolina. I will also consider, on a case-by-case basis, out-of-state travel. If you are a swimmer and are looking for something more than images standing by the pool ladder, hanging from the starting block or something that moderately resembles an underwater image, you are definitely in the right place! As one of the very few photographers in North Carolina (and along the East Coast) who does underwater swimming photography, we are going to ramp up the "WOW" factor on your pictures and capture you the way most people never see you - from underwater. 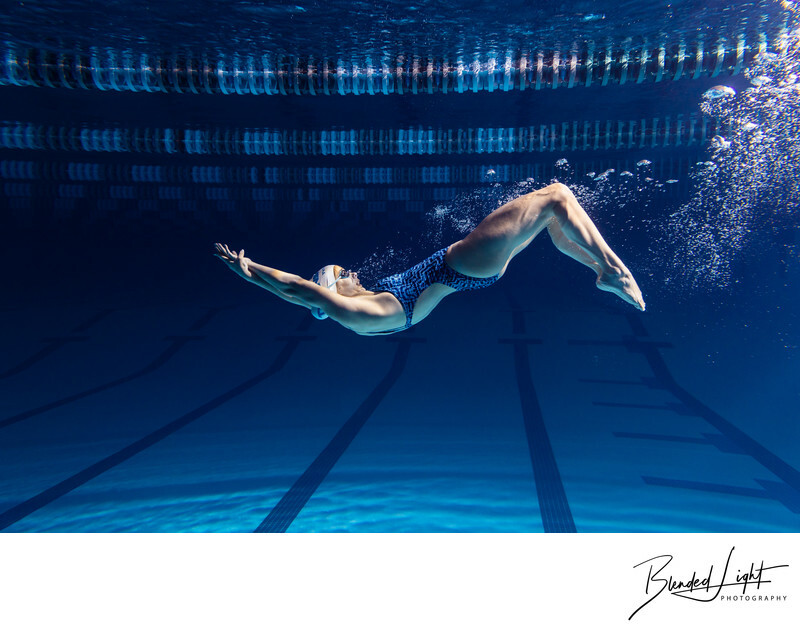 That's right - I take my camera equipment in the pool while you swim and create imagery that freezes you in a way you've likely only seen in swimming advertisements! We're going to focus more on the technical than the speed - the symmetry of your fly, the smoothness of your freestyle, the grace of you backstroke, the flexibility of your breast stroke and the power of all four. We capture fly and breast strokes above water, then head underwater to shoot all four strokes. But we're not done yet! We wrap up capturing your turn and dolphin kick in what will seem like a vast and vacant pool and from some different angles than you would imagine. Of course, I am open to any ideas you have and images you want to create too! Whether blowing bubble rings on the bottom, peaking at the camera from above water or just doing something silly, I'm there to create and capture a fun and memorable experience - all under the water! Check out my Swimming Gallery to see samples of what you can expect and then head over to the Underwater FAQs where I delve into some the questions I get asked most frequently as well as those you may be wondering about! Ready to book? Reach out through my Contact Page and we'll dive in to getting your session scheduled! One of my favorites offerings is my sports and underwater photography. I offer sports photography for any sport - football, baseball, basketball, soccer, hockey and so on, to both male and female athletes. These physically intense sessions create real action images that you would expect for an athlete. They are not for the fait of heart, but are designed to capture the action of the athlete in game situations. No need for makeup or hair appointments - you're getting sweaty and wet! Check out my Sports Gallery for samples, my Pricing or my FAQs page for more info and then Contact Me to get your session scheduled. 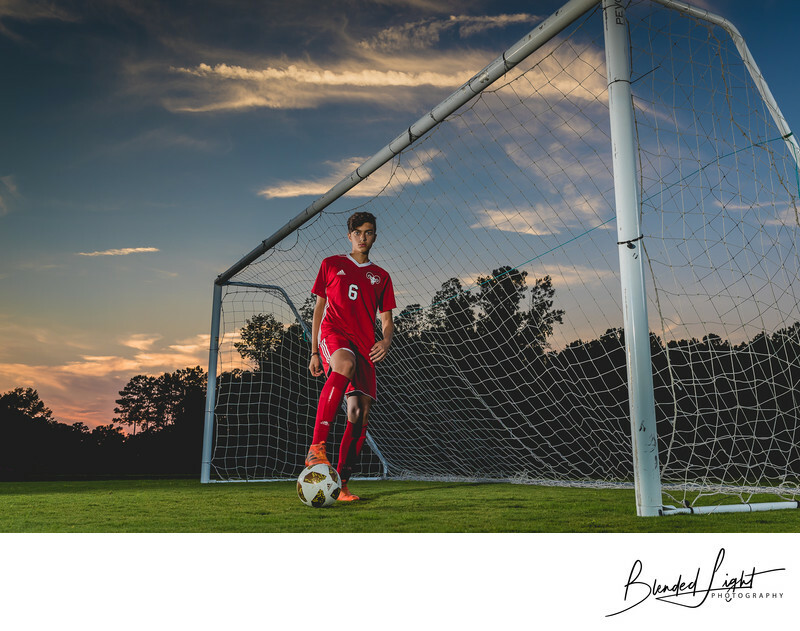 Whether you are finishing your high school degree or your higher education degree, a senior session is a terrific way to document those times and showcase who you are and where you are going. Often, high school seniors do not have plans on where to place their Senior Engagement, and most college seniors stay on campus and document the locations special to you during your time in college. I love to do images with your gown and some without to showcase you. You've reached a bright destiny in your life, so take some time to enjoy the moment. I've done a lot of work on the East Carolina, NCSU and UNC-CH campuses as they are central to my home in Zebulon, so my Seniors Gallery is a great place to see the fun when working with me! Also, my Senior Session FAQs is a great place to get a little more information to think about as we plan your Senior Session. Over the years, studio has portraiture has fallen out of being the traditional form of creating family portraits. However, it doesn't have to be a replaced and forgotten. 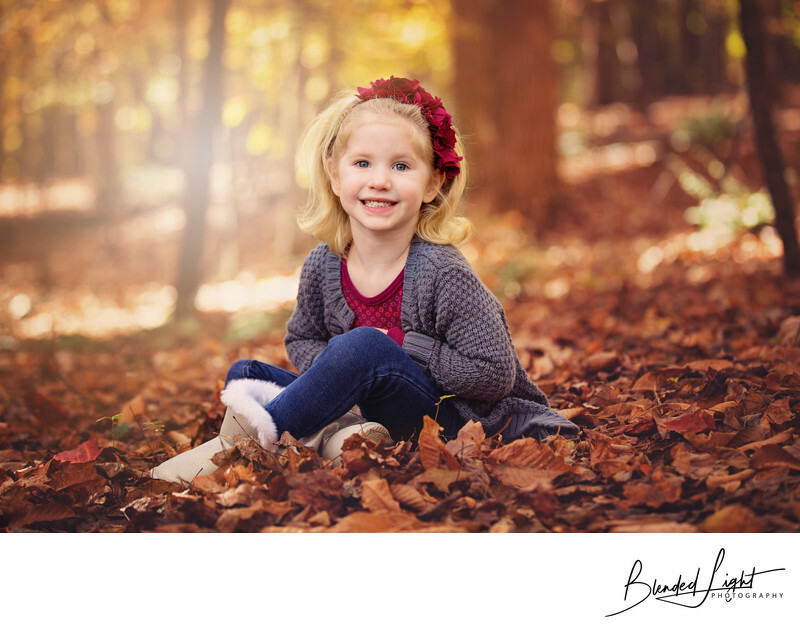 Studio work from my home in Zebulon or your home is great way to create focused and beautiful images of you, your family or your children. Studio work revolves completely around simple and flattering posing and flash work. Whether we need a single light or multiple lights, studio sessions are a great, relaxed way to put the picture's focus where it should be - on the subject! Family photography is a preservation of the moment with a foreshadowing of the future. Whether you desire an updated couple's portrait, are announcing the upcoming arrival of a new family member, or are just a full family and need updated pictures for displaying in the house, family pictures transcend time and become heirlooms within the family. Location, clothing choices, all play a part, but the real magic is letting your personality shine through in the pictures with smiles and laughs. Locations for family shoots vary as much as every family does. I've completed sessions at Fort Macon in Atlantic Beach, Umstead State Park in Raleigh, Southeastern Seminary in Wake Forest, on large farms, in local parks and family yards. The location is your choice, one that should be important or fun for you and your family. For samples of my family sessions, visit my Family Gallery or to get some tips, view the FAQs page. One thing I pride myself most on is providing high-quality and utterly fun services at a price that almost everyone can afford. My pricing details are on my site under each image section. If you would like to receive a customized quote, Contact Me with your specific details, and I'll get back to you as quickly as possible (normally within a couple hours). Customized quotes are intended for extended times or to get a total quote, including any travel needed. All my clients are kind enough to leave me reviews across the web, and I owe them a "Thank you”! To provide a short synopsis of what my clients say, I'll share some words used in various ones: "funny", "punctual", "professional", "perfect", "remarkable" and, my all-time favorite, "ninja-like". Visit my review page to see what people say about working with me say along with a image from their specific event.